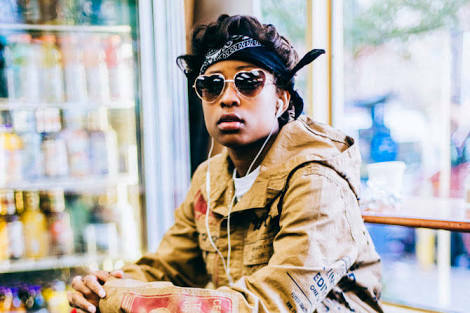 Dej Loaf's debut album is still nowhere go be seen and the window for it may just have passed. Nevertheless, the Detroit native is still moving on with the music. On Friday November 9, Deja resurfaced with a new song called Who Gon Stop Us. The track produced by Winners Circle is reportedly the first offering from her upcoming yet to be titled project, which she teased on Instagram last week. Listen to 'Who Gon Stop Us' below.